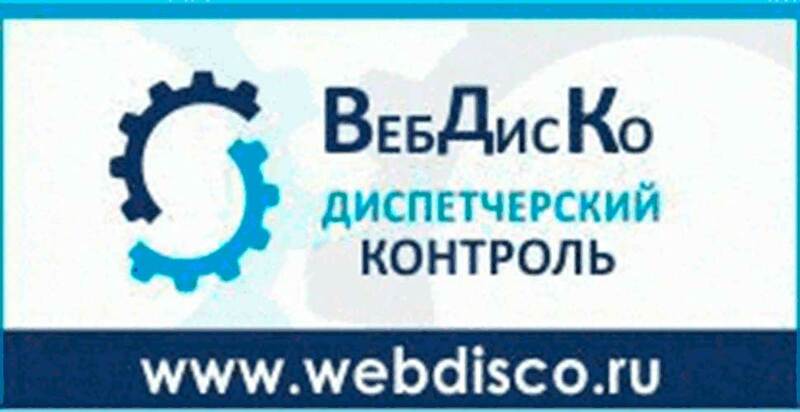 Опубликовано: 23 марта 2009 г.
FIORD Co., Ltd (Russia) was founded in St.-Petersburg in 1992. The main direction of activity is supplying of modern program and hardware tools for development and creation embedded systems , industrial automation and building automation systems, real time special purpose systems , and also as the developer FIORD supplies the system software for embedded applications. FIORD actively participates in projects of customers as the adviser, system architecture designer, hardware-software resources supplier, applications developer . One of mainstreams in company operation is consulting and technical support, training of customers. 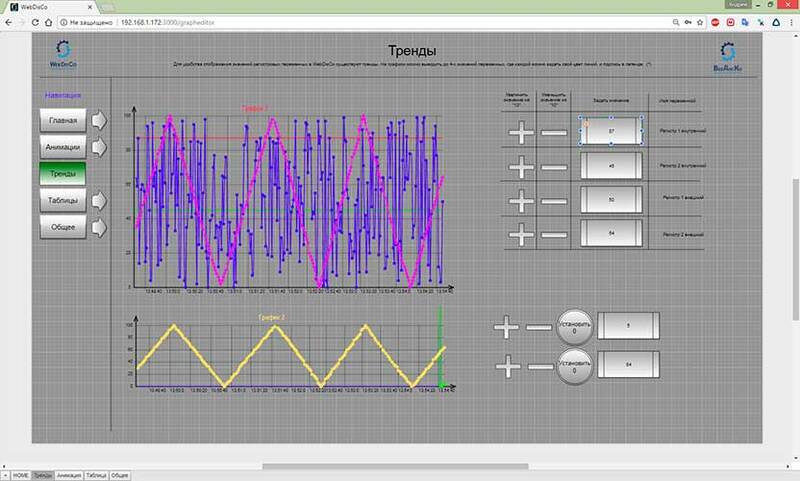 Today FIORD has a significant place in the market of industrial automation in Russian Federation . The company has qualified and experienced staff. 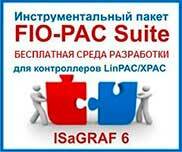 FIORD is the master distributor of ISaGRAF Inc. (Canada). ISaGRAF Inc. is subdivision of Rockwell Automation Company. Hardware-software complexes are used in oil and gas industry, chemical, airspace branches, in power. 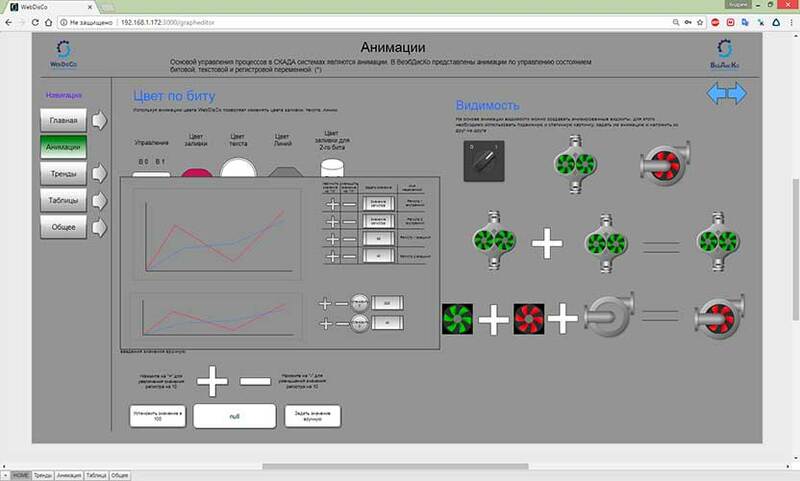 The technology of controllers programming ISaGRAF plays a key role in construction of monitoring and control systems. ISaGRAF Inc. Subdivision ( Montreal, Canada ) is engaged in development and support of ISaGRAF technology. Experts of FIORD have done ISaGRAF target system porting to program platforms QNX 4.25 RTOS, QNX 6 Neutrino, ROM-DOS 6.22, Linux OS, MiniOS7 and to hardware platforms x86, PowerPC, ARM. 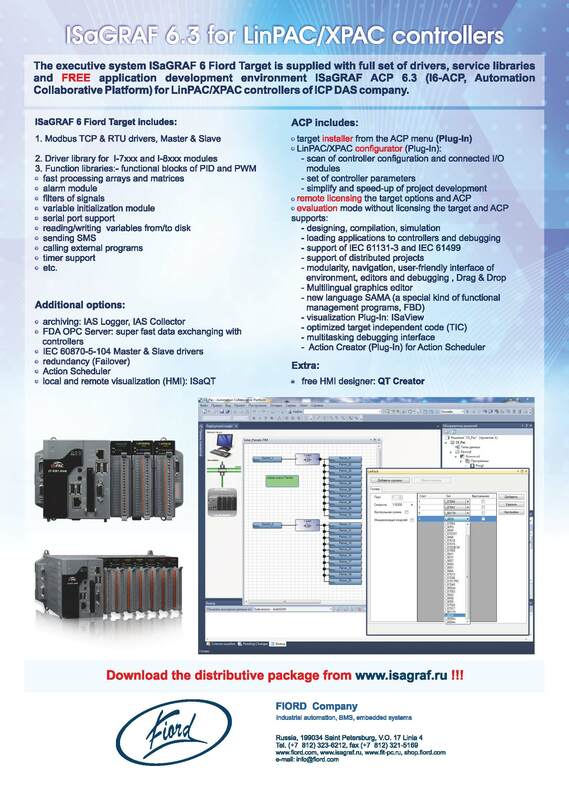 The projects of ISaGRAF-controllers creation on the basis of ICP CON I-7188EX, I-8x31, LinCon and LinPAC of ICPDAS and Cx1000 of Beckhoff are successfully completed; tens of drivers are developed for input/output modules and and industrial protocols. FIORD is the official distributor of ARC Informatique(France). 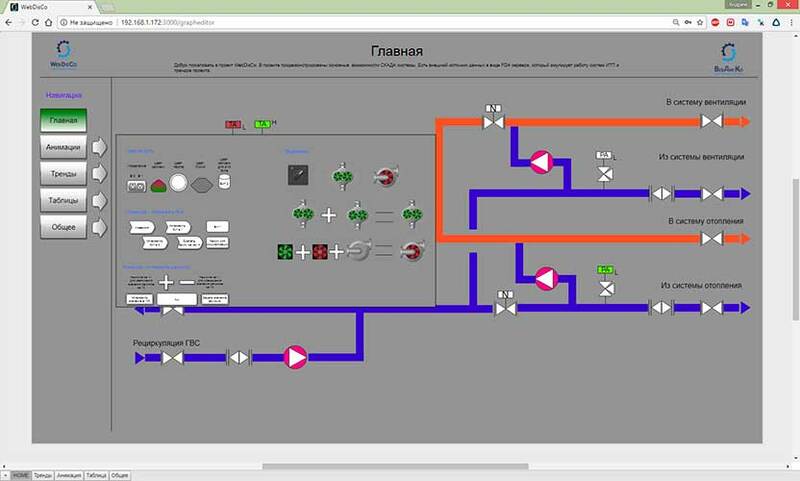 ARC Informatique is at the forefront of SCADA/HMI software development in Europe. ARC Informatique’s innovative solutions accomplish supervision and control of industrial processes, services and facilities. ARC Informatique (France) was registered as the independent company in 1981. In 1985 has released the first version SCADA PcVue DOS, in 1992 – PcVue OS2/Windows, in 2000 – PcVue V.7 and WebVue, in 2006 – PcVue V.8. 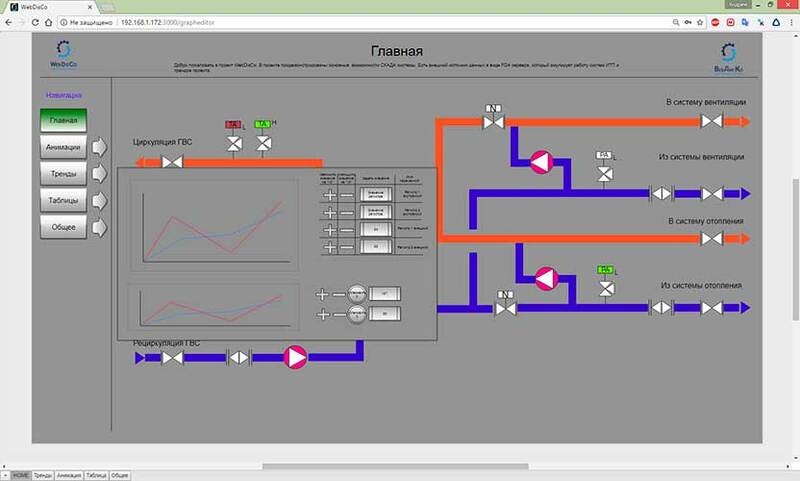 PcVue is a new generation of SCADA software. It is characterized by modern ergonomics and by tools based on object technology to reduce and optimize application development. Developed by ARC Informatique using the latest tools from Microsoft (Visual C#, MFC, ActiveX and .NET), it incorporates Microsoft-developed user interface standards and the security features of Windows 2000 and XP, supports WEB-technologies. Over 35,000 licensed copies of products are installed world-wide. 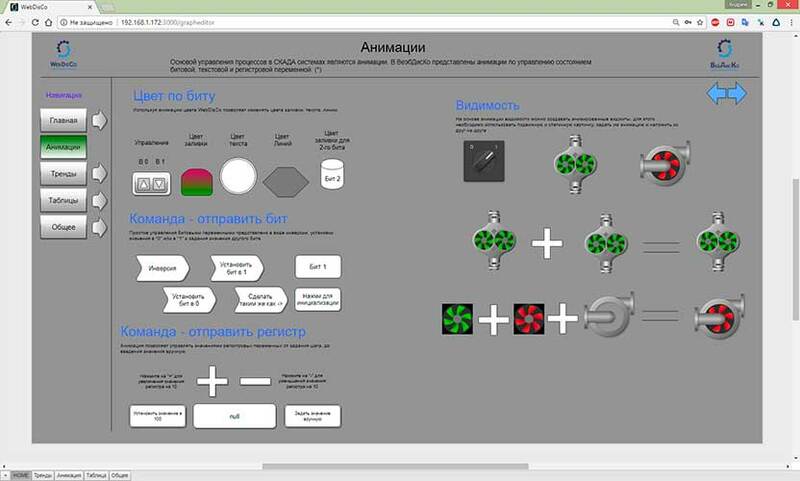 PcVue is completely Cyrillic product. FIORD is the official distributor of Newron System (France). Newron system was founded in 1993. The main direction of company activity is software engineering for LonWorks and BACnet networks allowing essentially to reduce time and expenses for development, creation and service of integrated systems. LonWorks software is a complete toolkit for designing, integration and service of Lon networks. NL220 is the network installation and configuration tool for LNS networks; NLFacilities is the graphical installation and reconfiguration tool for working LNS spaces; NLOPC is LNS OPC server; NLUtil is the application for the analysis, testing and customization of LON networks ; and other software. 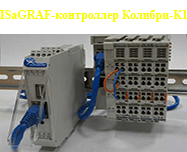 BACnet software: SE-OPC is BACnet OPC server; SE-BWebServ is BACnet Web services; SE-OPC2B is OPC-client with a conversion function of data to BACnet objects; SE-BSDKDB is BACnet application program interface for Windows and Linux. Along with program technologies, FIORD is the supplier of a wide range of the hardware executed according to industry standards PC/104, PC/104 Plus, CompactPCI, VME, PCCompact, ISA, PICMG from leading European manufacturers Eurotech. Eurotech S.p.a. ( Italy ) founded in 1992 is the world-wide leader in the field of embedded computer technologies. The company is presented to Russia since 1996. Lately PC/104 production with Eurotech trade mark was recognized for the Russian developers, thanks to the original architecture (the built in Flash-disk, a mode of "virtual peripherals" and so forth), fault tolerances, vibration strengths, crash-worthiness, ability to work in a wide temperature range (from-55°S to +85° С), to excellence and reliability. Today PC/104 and PC/104 Plus modules are presented by a number of processors from 386SX 40 MHz to Celeron ULV 400 MHz / Pentium III 800МГц; a set of standard peripherals such as audio, SVGA, PCMCIA, communication units (5 ports Ethernet 10/100, GPS/GPRS, MIL-STD-1553); DC/DC converters; compressors MPEG-4/JPEG-2000, etc. Eurotech is the universal partner for implementation of custom projects of embedded computers with x86 architecture and high-efficiency embedded systems. The company offers a complete set of products and tools for a wide spectrum of industries: transport, telecommunications, space, aircraft, etc. In 2002 company Eurotech has merged some the hi-tech companies of Europe and America to a uniform community which has received name Eurotech Group and which included world and European known manufacturers: ERIM, EXADRON, ASCENSIT, IPS, NEURICAM, EUROTECH and PARVUS (USA). In 2006 Eurotech Group included family of companies Arcom (the USA and England ). Today Eurotech Group offers in the world market a wide spectrum of technical solutions and the completed systems from embedded processor modules to high-efficiency clusters. FIORD is the official dealer of Elektro Beckhoff GmbH(Germany). Elektro Beckhoff GmbH was founded 1980. Since 1986 the company produces open systems of industrial automation on the basis of PC compatible control elements. Production assortment is composed of industrial PCs, remote units, components with interfaces of industrial buses, drives and software. Components and system solutions of Beckhoff company are used in various industries all over the world. FIORD is the exclusive representative of CompuLab (Israel). CompuLab, Ltd. was founded in 1992. Since 1997 Compulab produces processor modules (CM – Computer on Module) for embedded applications in various branches of production. Since 2004 Compulab’s modules are actively used in domestic developments. CompuLab's Computers-on-Module are full-featured single board computers designed for mezzanine attachment to custom application through unified miniature high-density connectors that allows to install them both in CompuLab’s carriers, and in cards developed by user. For development of own cards-carriers the complete documentation is given. The various architecture of modules and the unified connectors allow developing a scaled computing kernel for any electronic device practically. The main features of modules is presence of all functions inherent in usual computers, small dimensions, flexible custom configuration, two built in Flash disk (NOR and NAND), Ethernet controller, support of various operating systems (DOS, Linux, VxWorks, QNX, Windows 9x/CE/NT/XP/Embedded), the expanded working temperature range, a set for LCD connection and many other things. Compulab’s production is delivered in hundreds companies among which such as Cisco Systems, SIEMENS, OKI etc. FIORD is the official distributor of Leroy Automation (France ). Leroy Automatique Industrielle (LAI,www.leroy-automation.com ) – Europe’s leading producer of controllers and automation equipment for harsh environments. Leroy Automatique Industrielle and FIORD signed an agreement that FIORD becomes the exclusive distributor of LAI in Russia. Leroy Automatique Industrielle company is well known throughout the world as a provider of automation and controllers for different markets: energy, security at nuclear facilities, railways, ships, military systems and special purpose. The main product is the controller LAI LT200 which can operate over an extended temperature range from -40 ° C to +70 ° C and is programmed by ISaGRAF. LAI equipment is used as the primary control system in the core of high-speed (up to 574.8 km / h) locomotives on the railways of France, as well as in the newest fully digital mobile early warning radar GRAUND MASTER 400 (Thales Raytheon Systems). The quality management system of Leroy Automatique Industrielle certified in accordance with ISO 9001:2000.